We’ve introduced you to Bushmans Kloof Wilderness Reserve & Wellness Retreat before, now take a look at this haven through the eyes of a photographer – Bushmans Kloof Field Guide, Daniel du Plessis – as featured in the lodge’s blog. Here, photographers of all abilities have the perfect opportunity to capture everything from the graceful Springbok to the rare Cape Leopard, in their natural habitats. 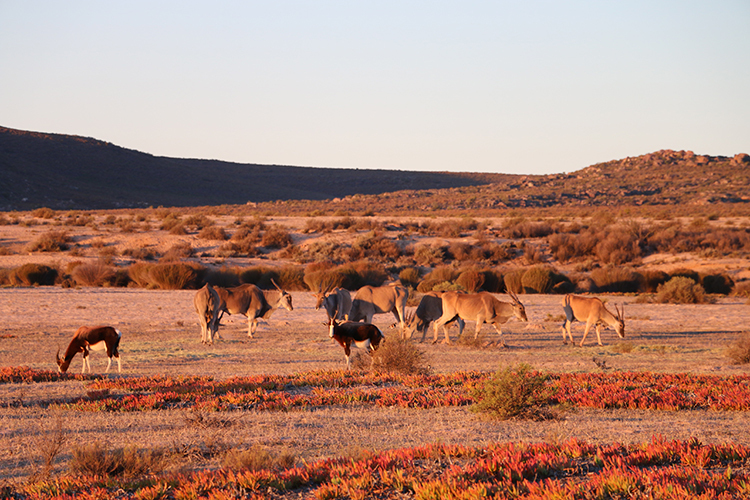 Here in the Cederberg Mountains, over 150 species of bird and more than 35 kinds of mammal roam freely across the reserve. What makes Bushmans Kloof such a brilliant location for photographing wildlife? The wildlife at Bushmans Kloof is particularly photogenic because it is such a variety of colours. In the entire history of the reserve there has never been hunting on the property, so the animals tend to be very calm. Visitors also have the opportunity to get really close to herds with a game viewer. Which animals are guests most likely to spot on the reserve? 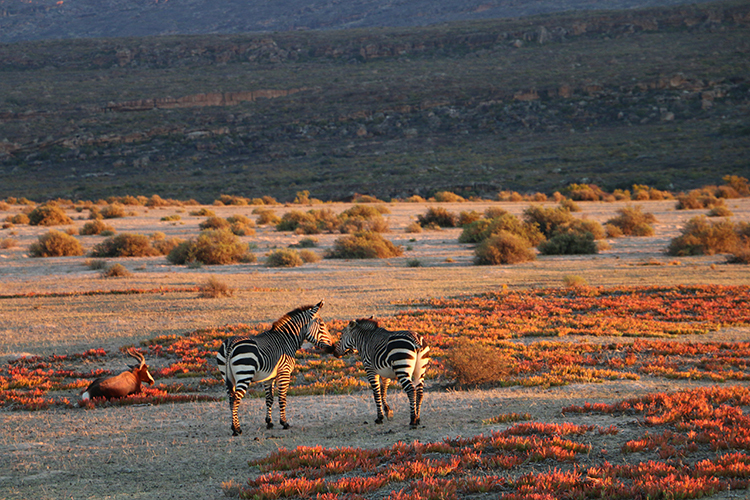 The most common sightings on a game drive are of Springbok, Red Hartebeest, Ostrich, Bontebok and Cape Mountain Zebra. The Eland, Black Wildebeest, Rheebuck, Duiker and Steenbok are all very shy, so we don’t get to see these so often. Nevertheless, the size of our reserve means that if you drove for a whole day, you could spot every species – besides the nocturnal ones, of course. What camera do you use and why? Is there a particular model you’d recommend for newcomers to wildlife photography? I have a Canon 700D, though it is not the best camera on the market. I use it because it’s light enough for hiking in the mountains. When it comes to different makes and models, there is a huge selection to choose from. If you are new to photography, I wouldn’t recommend getting a top of the range camera; it has so many settings that a novice wouldn’t use. Instead, I’d buy the next level up from basic. There will be settings to play with, but most will still operate on auto. 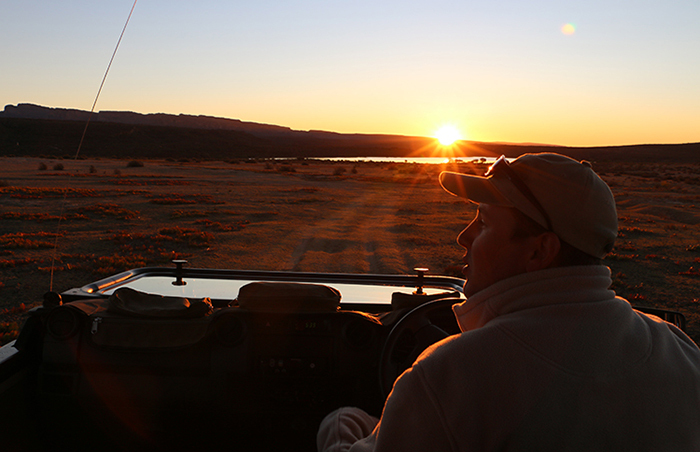 Tell us about the highlights of your career as a guide on the reserve. Just working at Bushmans Kloof is a highlight for me, but I have to say the best thing has been the chance to see and study the Cape Leopard. I am lucky enough to have seen this unique animal five times in my three years working on the reserve. What is your favourite animal on the reserve to catch on camera and why? All animals are great to catch on camera, but my favourite would have to be the Elephant Shrew. They are very shy, elusive creatures, and extremely skittish, so when I am able to photograph one it is always exciting. But when I finally get the opportunity to photograph a Cape Leopard, I think that will be my all-time highlight. Can you give us your top tips for budding wildlife photographers? Time of day is very important to consider because of the effect of the sunlight on your subject. Sunrise and sunset are known in the photography world as “the golden hour”, and the light is perfect then for capturing wildlife on camera. For action shots, visit during breeding season. You can get some great shots of bulls fighting in the morning light. Can you recommend a secret spot on the reserve where our guests can get some particularly good pictures? Definitely, at one of our breakfast stop locations on the Nature Tour. The birds, lizards and Hyrax are somewhat habituated, so you can get up close to photograph them. 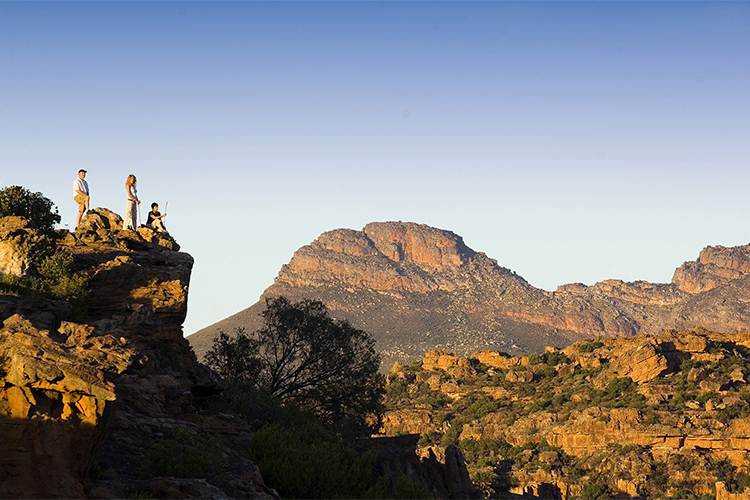 How do you ensure you comply with the conservation focus of Bushmans Kloof? When we go out on a game drive or photographic excursion, we try to raise awareness of our endangered species, the Bontebok, Black Wildebeest and Cape Mountain Zebra. The Bontebok and Zebra photograph particularly well. 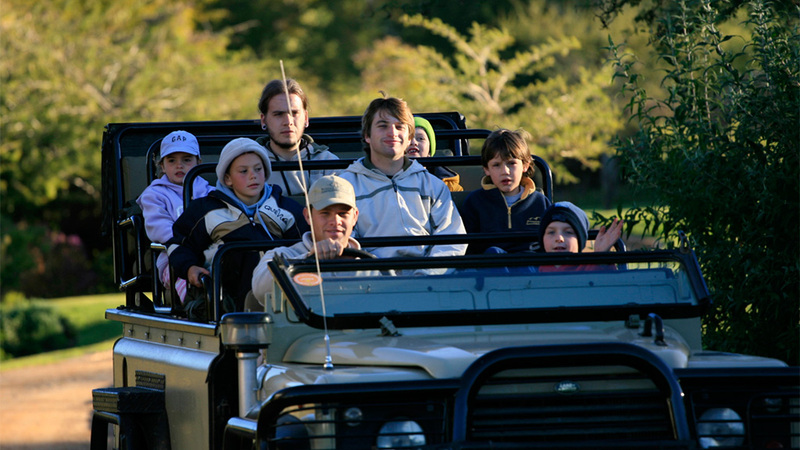 Take the opportunity to put Daniel’s tips into practice on one of Bushmans Kloof’s nature drives.